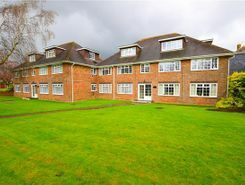 *CHAIN FREE* - THREE bedroom, purpose built APARTMENT on the first floor with COMMUNAL gardens and a GARAGE comes included. 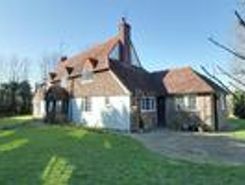 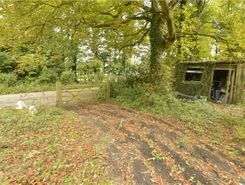 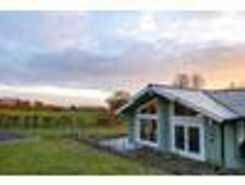 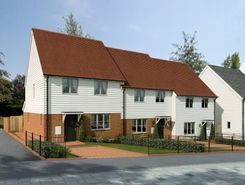 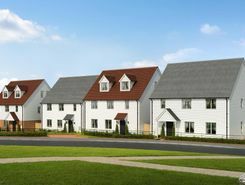 Substantial plot of land situated just off the A21 in Robertsbridge area of East Sussex. 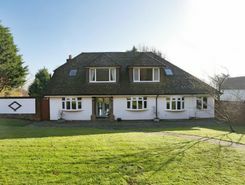 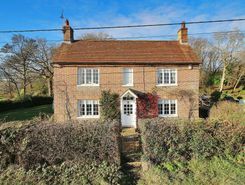 FIVE BEDROOMS ENSUITE TO MASTER TWO RECEPTION ROOMS BACKING ONTO FIELDS, DISTANT VIEWS INGLENOOK STYLE FIREPLACES DETACHED DOUBLE GARAGE WITH ROOM OVER LARGE DRIVEWAY UNLISTED Hidden away from the road with glorious distant views over the East Sussex .